We have had many years experience in scaffolding for many companies in the past and are happy to offer these services & expertise to others. Harness awareness training, GA1 Through examination for harness and all fall arrest equipment. 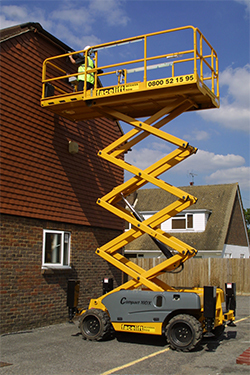 MEWP training. Mobile tower training. 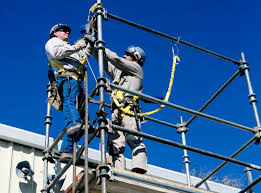 Scaffolding inspection training Basic and for Complex structures. 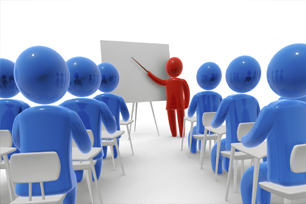 Scaffold boards inspection awareness course. All hand held tools awareness. Working on all heights including roofs and fragile surfaces other services. Pre Design consultancy on complex scaffold structures. Pull testing on scaffold anchors. Regrading of new scaffold boards to 2482 2009 standard. Pre inspection of base materials pre scaffold erection. Inspection of used scaffold boards. Ladder inspections, Wind Turbines, Scaffold, Back Sctratches, and all A fame ladders. Rescue from a ladder, Wind turbines etc. Scaffold board failure investigation and report. Scaffold training basic and Advanced. Scaffold Risk Assessments and Controls. 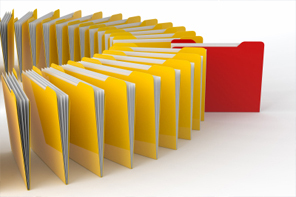 To comply with 2013 building regulations for construction. Also offer a consultancy plan to scaffold constructors and main contractors from start to finish re design consultancy. Scaffold board failure investigation report. 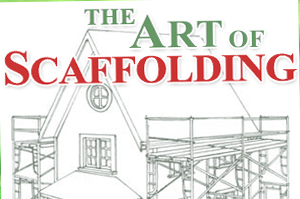 Scaffold Inspection training basic and advanced. Scaffold inspection Basic and advanced structures. Pre Consultancy of Design Scaffold as interdependent consultant.third party for complex structures.